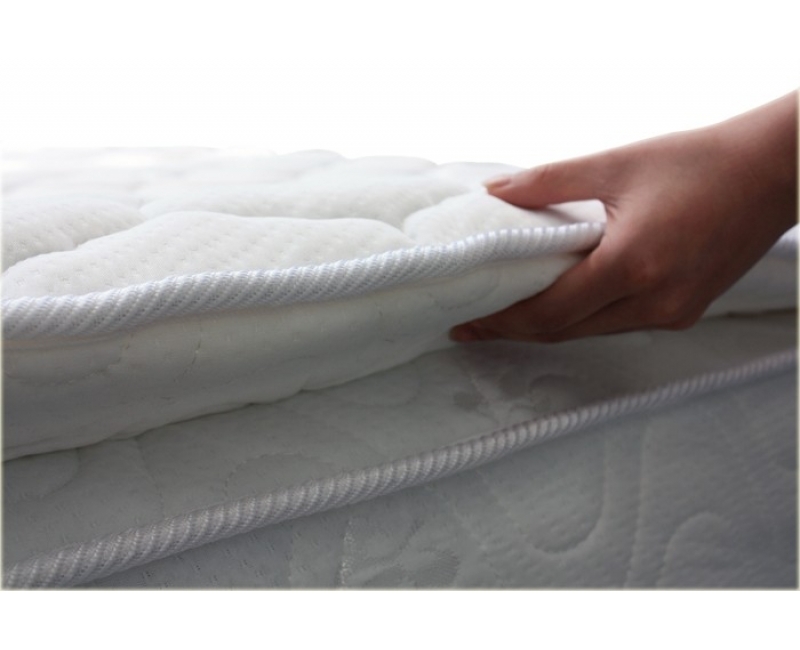 Violand Elora Spring Latex Pillow Top is a medium soft mattress designed for people who enjoy a mattress that is soft enough to provide lower back contouring but firm enough to feel quite supportive. 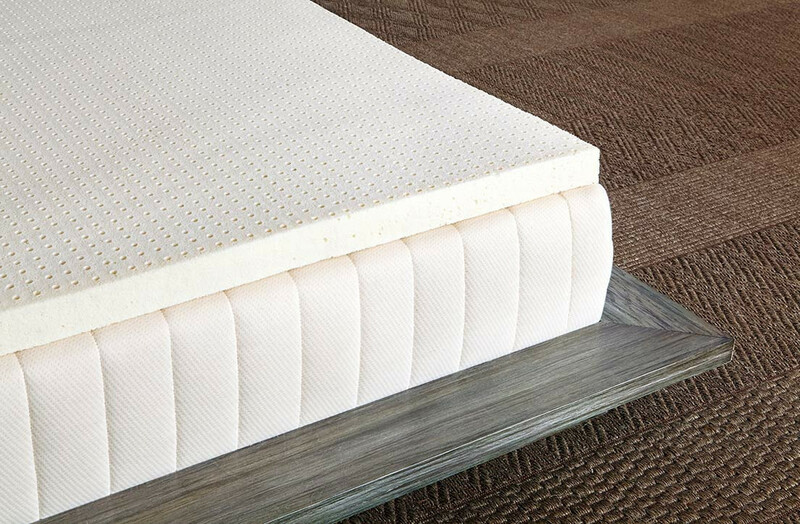 This luxurious Spring Latex Pillow Top mattress is designed to satisfy the highest of expectations. 100% Pure Latex, Organic Cotton and a specially selected premium Spring Latex Pillow Top system – this combination is the perfect choice for the luxuriously comfortable and supportive mattress you’ve been looking for. The perfect Spring Latex Pillow Top mattress!